Residential property prices in Spain have fallen between 3.7% and 5% over the 12 months to the end of September with the popular coastal regions taking the worst hit. The latest figures from the Ministry of Housing show prices down 3.7% while the Tinsa index is down 5% year on year. The average price of property is €1,832 per square meter, down from €1,903 per square meter a year ago, according to the figures from the Ministry of Housing. 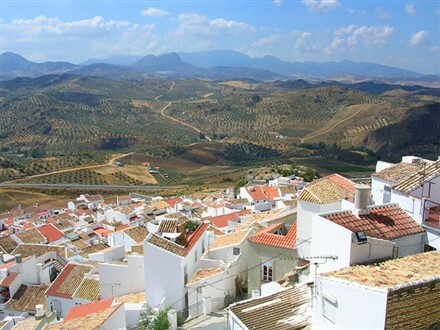 But on a regional basis popular locations like Alicante on the Costa Blanca and Malaga on the Costa del Sol are down around 20%, the ministry figures also show. However, prices on the Costa del Sol are still more than double what they were a decade ago. The Tinsa index fell 5% in September, compared to declines of 4.6% in August, and 4% in July. Prices on the coast, where most holiday homes are located, saw the steepest declines, down 8.7% in September compared with a fall of 4.9% in August. The Balearics and Canaries fared slightly better, down 4.2% compared with a drop of 5.3% in August. It means that prices on the coast are now down 25.7% at €1,924 per square meter compared to their December 2007 peak of €2,590 per square meter. Prices falls have accelerated in each of the last three months but these latest figures are a set back to recovery. A lot will depend on what happens in the last three months of the year, according to Mark Stucklin of Spanish Property Insight. ‘The big question is why are price declines accelerating again, especially when the latest property sales figures show a strong rebound in transactions?' he said. ‘We have to keep in mind that it might be just a temporary anomaly lasting a few months after which prices return to an improving trend. You can never be sure with just three months of data. But more likely it shows that average Spanish property prices have still not fallen enough, and vendors are having to give more ground to find buyers,' he added. 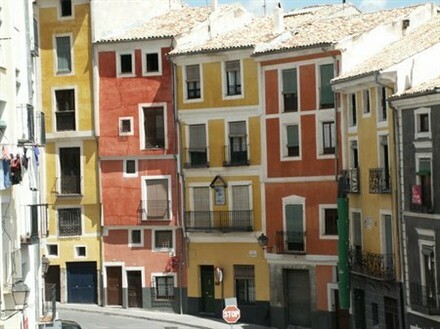 The poor price figures come as the number of repossessions in Spain are on the rise. The credit crunch and rising unemployment have driven home repossessions to a record level.